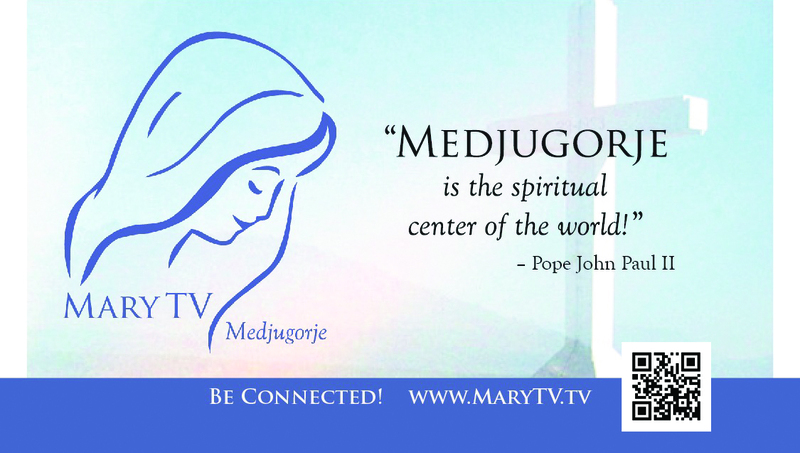 Consider partnering with Mary TV and Saint John Paul II to “give the gift to others with love and not to keep it for yourself!” (May 8, 1986 message). Place the attached ad in your local secular newspaper (either business card size or as large as you can afford). (download this advertisement and send as an attachment to be the ad in the newspaper). And then also place it in your local diocesan newspaper. Consider this your canonization gift to Saint John Paul the Great! 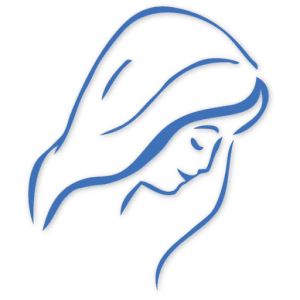 Thank you for your generosity to Saint John Paul II, Mary TV, and to Our Lady and her children in your city / diocese! I would like to place the attached ad in your newspaper. (I hope it will also be placed in the ONLINE edition of your newspaper.